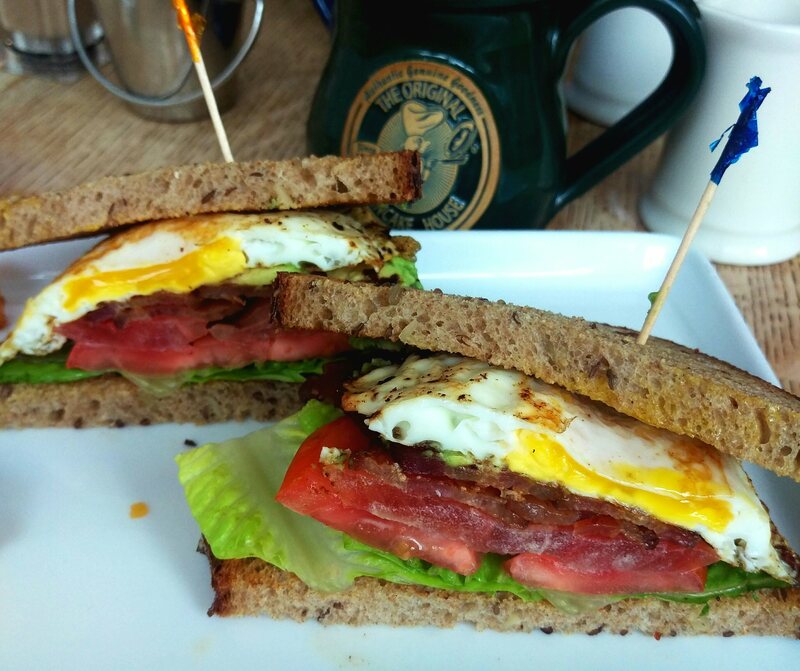 Scrambled, poached, over easy, hard boiled, tossed into salads, floating in ramen… eggs can be added to any meal! Protein! Eggs are one of the few non-meat items that provide all of the amino acids you need in your diet, and though the egg whites are known for this protein-punch, egg yolks also provide the nutrient. Choline- this important nutrient is needed for brain health and neural development. Protein of the Day: Octopus! 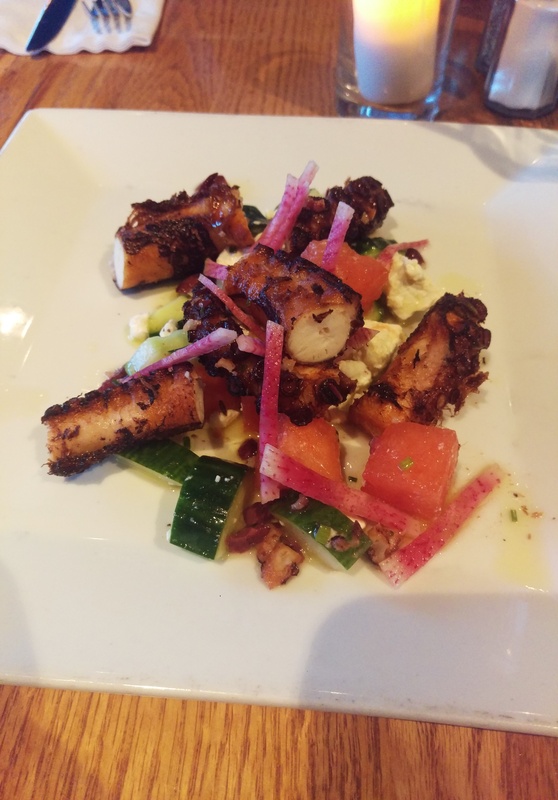 I went out to dinner last night and ordered one of my favorite things: an octopus salad. If you’re new to octopus and feeling squeamish at the idea, don’t judge it till you’ve tried it! 3 ounces are packed with 25g of protein but only 140 calories, and it’s a solid source of iron (8mg per serving, which is almost half of your daily requirements) and other essential minerals like potassium and zinc. Because it is rich in flavor, it tends to be paired with sweet and sour flavors like fruit, tomatoes, olives, or cheeses like feta. Next time you see it on a menu, give it a try!